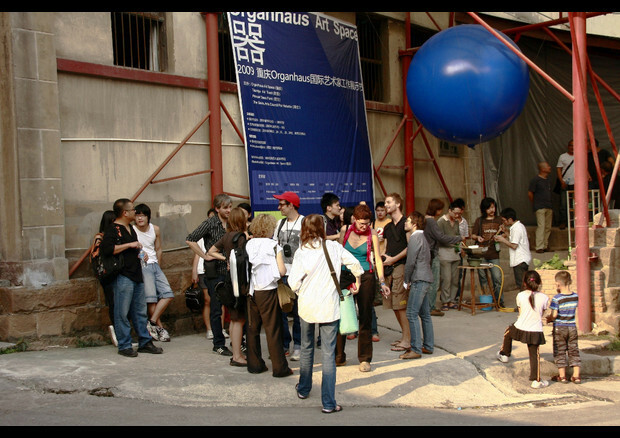 Mission: As a non-for-profit art institute, Organhaus is committed to promoting the development and practice of contemporary art, pioneering experimental art in China, and promoting international artist exchange and project implementation in China. 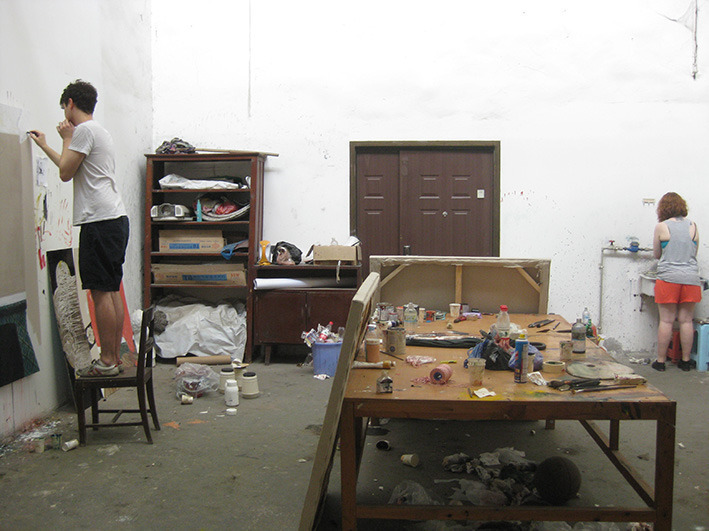 The residency program’s purpose is to invite artists working in various mediums to work in Chongqing for a short period of time, exploring possibilities of expressions, and strengthening communications between local and international artists. Cost: Artists will be expected to cover all related traveling expenses including international air tickets, insurance, materials and food. An additional program fee of 200 Euro/month is required. Accommodations: Organhaus has an apartment with three bed rooms, a living room, kitchen and wireless internet connection. 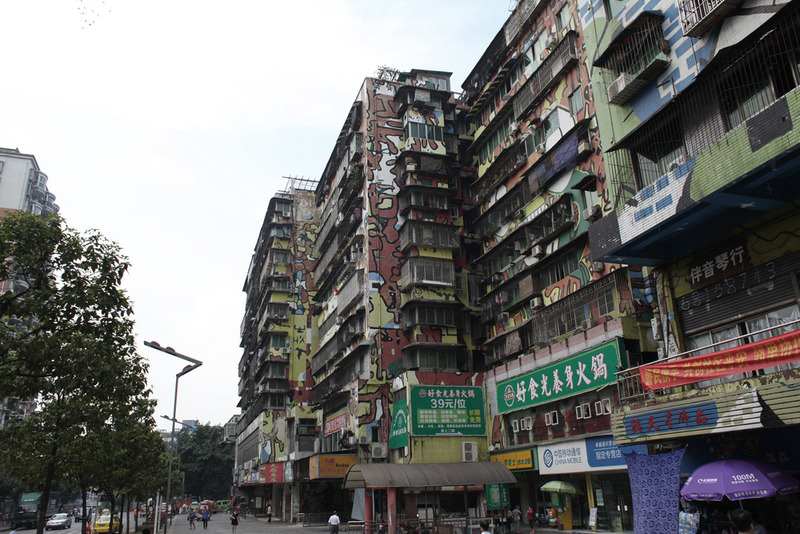 A separate studio dedicated to residents is 60 square meters. 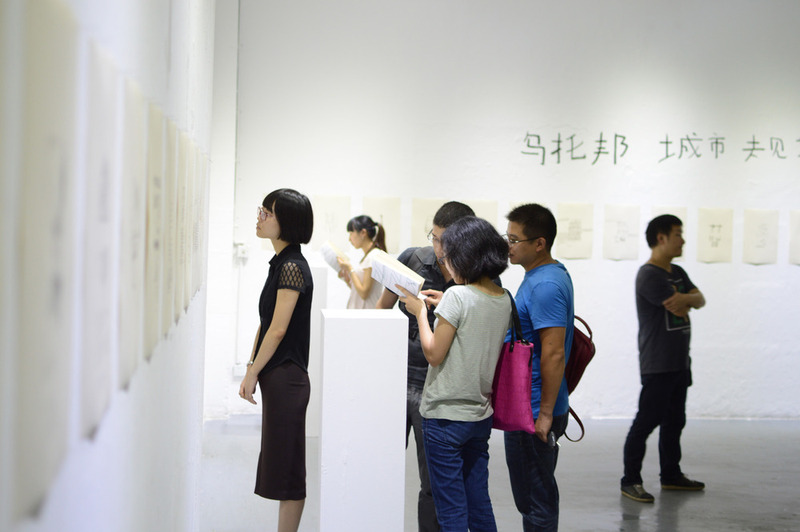 The gallery is located in 501 Art Zone near the apartment and is about 150 square meters in size, 4 meters high. 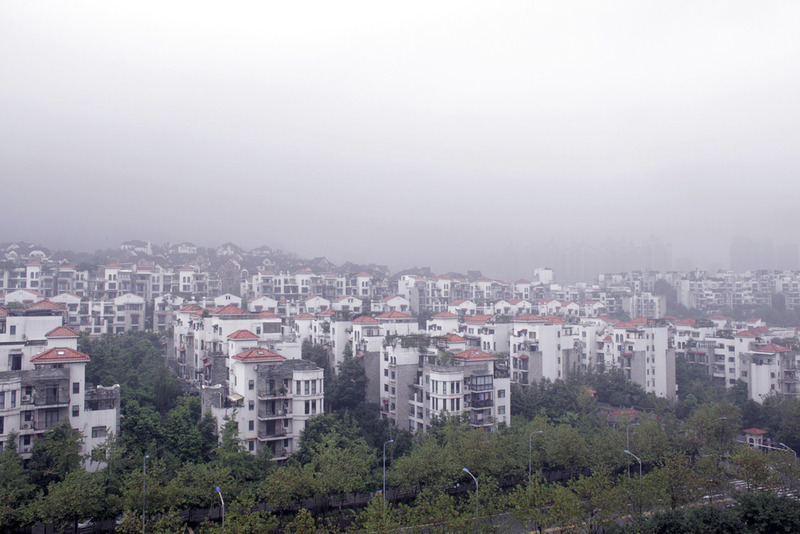 Chongqing’s best climate is in the spring (March to June) and autumn (September to November) although Organhaus invites applicants to apply for residency periods that are best suited for their proposed projects. Demographic: Organhaus is open to artists from all backgrounds. Medium: Organhaus is open to artists working in any medium. Posted in China, China Residencies, OrganhausTagged 200 euro per month, 501 Art Warehouse, accommodation, art residency, artist cover cost, Artist Residency, artistic, artists, China, China Residencies, Chongqing, commune, Contemporary Art, cooperatives, development, Exchange, exhibition space, experimental, experimental art, global village, imlpementation, in China, independent spaces, internationa artist, internet, invite artists, kitchen, living room, M-haus Commune, multi-media, non profit, not-for-profit, organ, Organhaus, Organhaus Art Space, practice, project, Rate My Artist Residency, residency programs, Studio, studio space, three bedroom, ubanization, various mediums, wireless, youngBookmark the permalink.